My student film "TV-set" was included in a set of DVDs that present a compilation of the animations produced in the Animated Film Studio of the Academy of Fine Arts in Krakow. The set was published celebrating the 55th anniversary of the Studio. 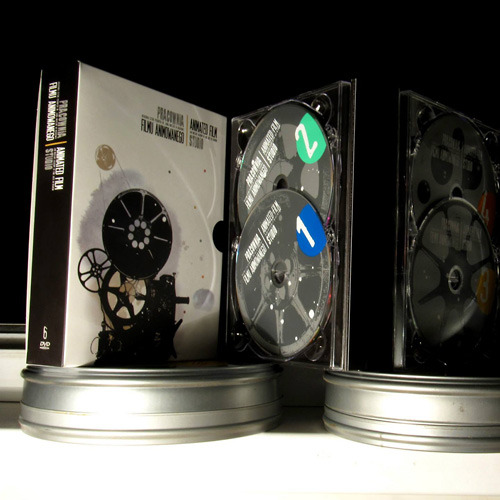 The idea to make a DVD box – to leave a tangible trace of the efforts of generations of artists from Krakow – was an answer to such demand. 6 DVDs contain a selection of films from a vast archive of the Studio’s library.